Currently 46 available in stock. Quietly makes all the security related decisions for you allowing you to play, watch movies, or simply enjoy your PC without interruptions or slowdowns. Keeps hackers at bay by automatically opening all your e-banking and e-shopping pages in a separate iron-clad, secure browser. from your social networks friends and monitors your privacy settings. Search Advisor Gives advance warning of risky websites right in your Google and Bing search results. New! USB Immunizer Immunizes Flash Drives from viruses when connected to your PC. This product was last updated on Tuesday 20 August, 2013. Fast delivery and a great price. 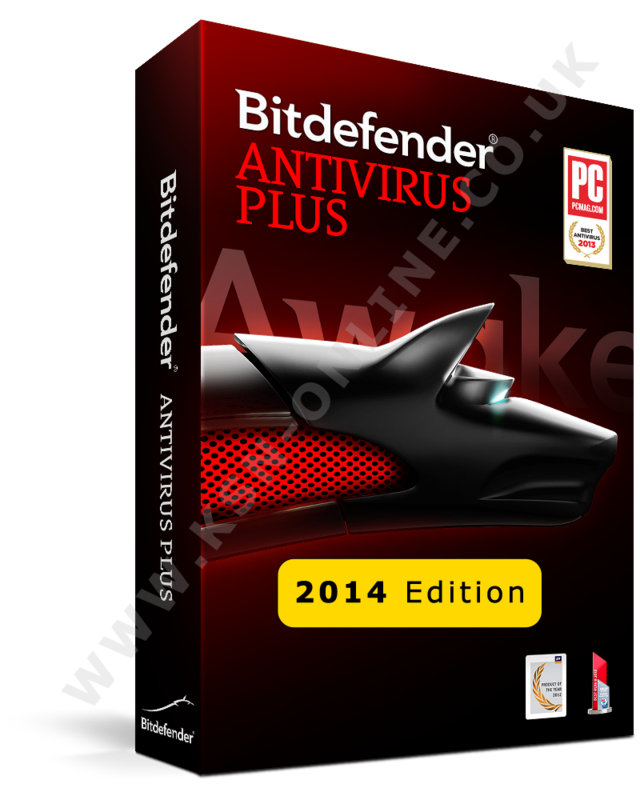 The upgrade instructions were easy to follow and I got my Bitdefender AntiVirus Plus 2013 product for a fraction of the cost!! !